Written by grovemalahide on October 23rd, 2014 January 8th, 2015 . After years of fighting a rear guard battle, grass court tennis is on the attack. Several clay court tournaments in Europe are looking to convert to grass in a significant shift in the game’s balance of power. Impetus for the change has come from Wimbledon’s decision to start a week later from 2015. 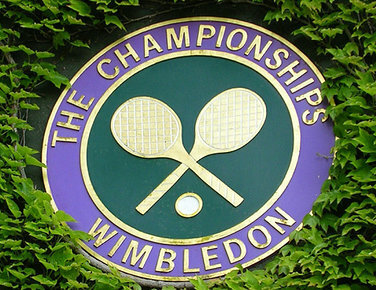 Players have long complained that the two-week break between the French Open and Wimbledon gives them insufficient time to hone their grass court game.